I promised this yesterday but, it happened today instead! 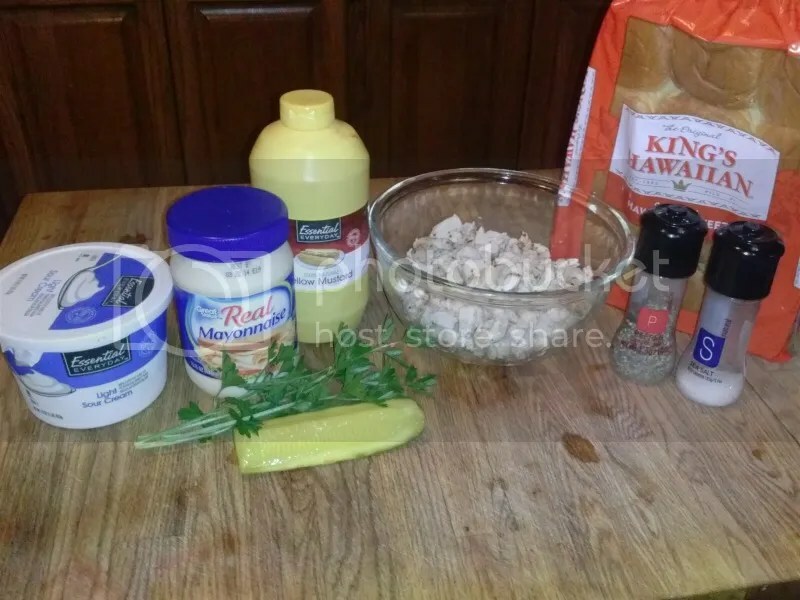 Here is my creamy chicken salad recipe! Combine your diced chicken, sour cream, mayo, mustard, pickles and fresh parsley. Add some salt and pepper to taste, spoon it onto a Hawaiian roll, top it with some lettuce and tomato (if you’d like) and take a big bite! Creamy, a little tangy, moist, a little crunchy and absolutely, fantastically delicious! Combine all of your ingredients and serve or refrigerate. I like to serve mine on Hawaiian Rolls with lettuce and tomato! They look so yummy! My kids would love them! I've never added pickles to a chicken sandwich, but I love the combo. Pinned. Visiting from Tasty Tuesdays. This does look delicious, but I would leave the pickles off. 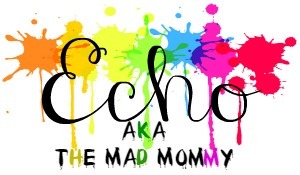 🙂 Thanks for linking up with the Tasty Tuesday's Link-up. I have pinned your post to the Tasty's Tuesday's Pinterest Board!